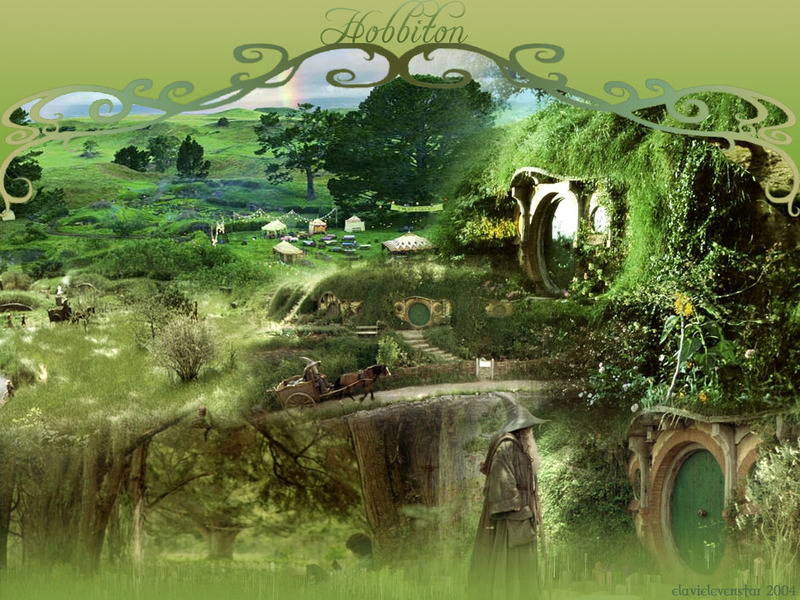 Hobbiton. . HD Wallpaper and background images in the 반지의 제왕 club. This 반지의 제왕 wallpaper might contain 너도밤 나무, 너도 밤나무, 너도 밤나무 나무, 참나무 속의 수목, and 라이브 오크.